I posted this Read-A-Thon announcement on Twitter Saturday evening. I wanted to share it with all of my fabulous followers so you can join in! Find more info @ourlostlibrary on twitter and please come join us! Here’s the info! Lost-A-Thon where you create your own personal bookshelf! Choose 5 Challenges from our Bookshelf Board (at random) and complete them for the win! 1. #OurLostLibrary is all about making old books new again. So for this Read-A-Thon, choose books already on your shelf or from your local library. 2. 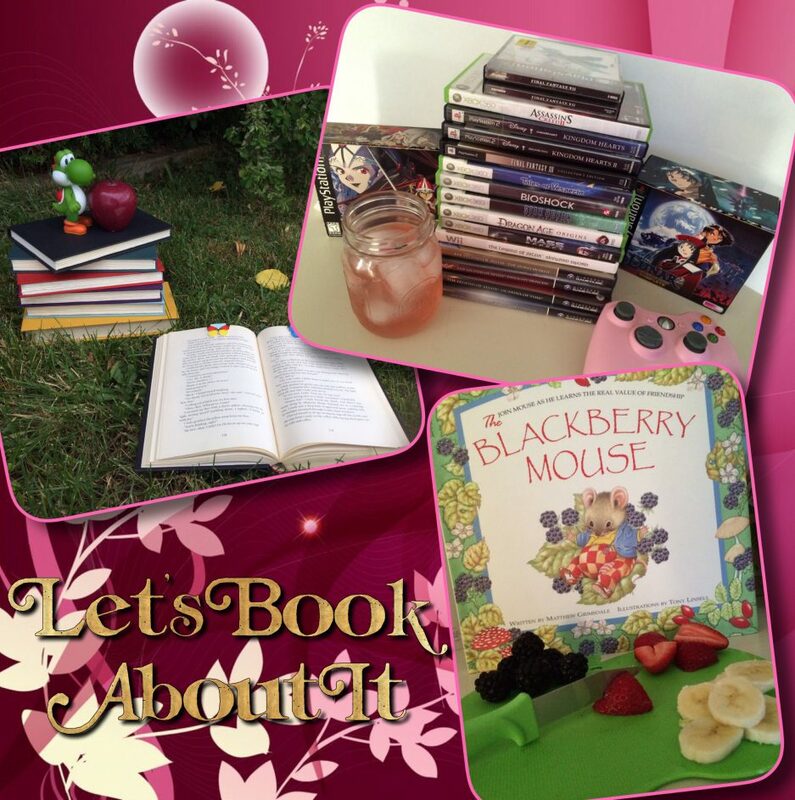 Post your TBR on social media using Booktube, your Blog or Instagram. (We will also be hosting Book Chats on Twitter) Don’t forget the hashtag #OurLostLibrary Lost-A-Thon so we can find out what you are reading, catch your updates & spread the wtord! 3. Challenges ARE stackable. This means that 1 book could meet 2 or more challenges!😍 We want this to be as FUN & EASY as possible! 4. You don’t have to be following @ourlostlibrary to join in. Of course we WANT you to follow 😂 but you don’t need to be. Everyone is included. 5. Lastly, create a Wrap-Up video or post book reviews for each book you complete. Use the hashtag #OurLostLibrary so we can find them. The idea behind this…so we can easily find book reviews for “older” books. By typing in one simple hashtag, they will all be at our fingertips. Now we can find our next favorite book! My TBR is coming soon! !